Kabal and D’Vorah have been revealed, what are my thoughts? The first Kombat Kast happened today for MK11 and as expected they showed off Kabal, his move-set, fatalities, etc. Then unexpectedly they also revealed D’Vorah, who I really didn’t think would make the game. Kabal looks great, he is a fan favourite, hasn’t been in an MK game since MK9 and definitely deserves his placement here. D’Vorah though? I’m really not sure. Kano also got revealed at the Brazilian reveal event, who I also have the same reaction to as D’Vorah. 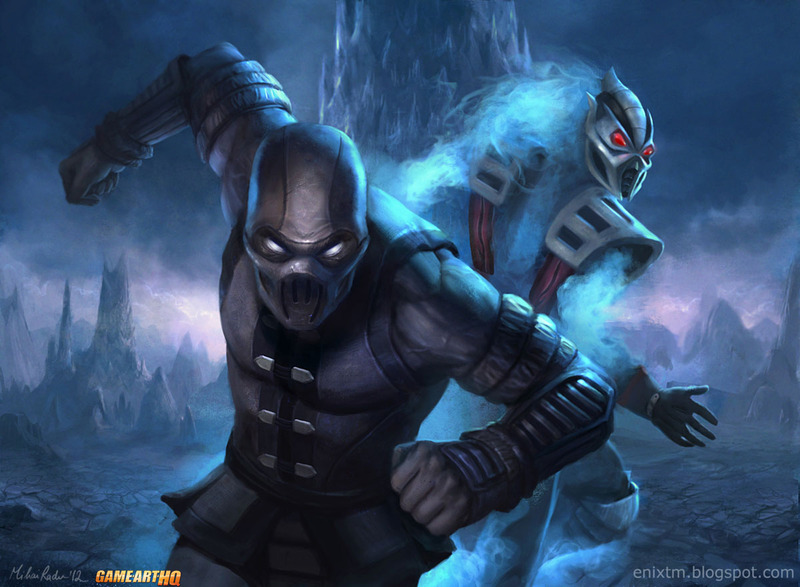 I don’t hate either character, Kano has been in nearly every MK game and D’Vorah was definitely a cool character from MKX. That being said; out of all the characters they could have revealed to make us more hyped for the game, these two were nowhere near the top of anyone’s list. The next lot of characters they need to reveal are anyone between Smoke, Noob, Rain, Fujin or Jade. Any of these characters would get us very hyped, similar to our reactions to when Baraka and Skarlett were revealed. In the Kombat Kast, they hinted it was a female, so potentially Jade, but I have a feeling it’s just going to be Kitana or D’Vorah gameplay, both of whom we already know is in the game. I’m still incredibly hyped for the game, it looks amazing, but the roster is starting to worry me a little bit. It’s becoming more and more full and there are still all the 3D characters we want and the original trilogy characters we want. 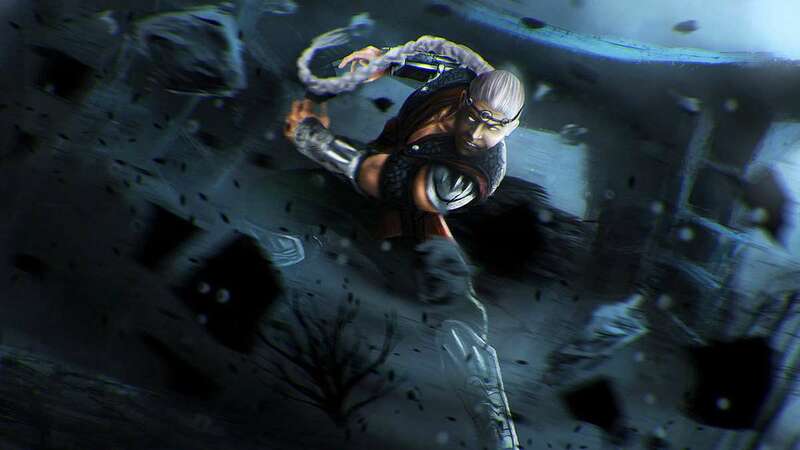 I know that we won’t get all of them and I know that Kronika has been announced unplayable, but please don’t have most of the roster characters who were in MKX, PLEASE!